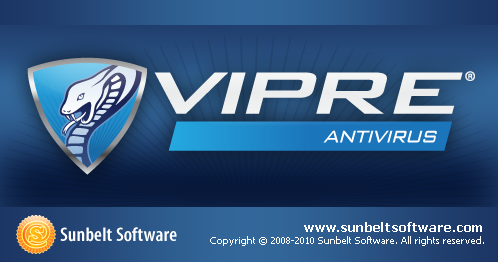 Installing GFI Software (Formally Sunbelt: Software, Inc.): VIPRE Antivirus Version 4 (Anti-Virus) [Page: 1 of 2] - TACKtech Corp. 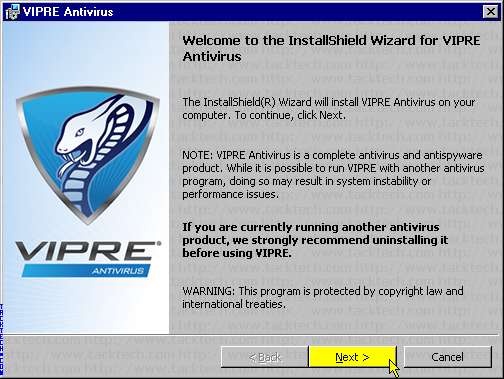 Wait for the VIPRE Antivirus Setup to prepare the InstallShield Wizard. 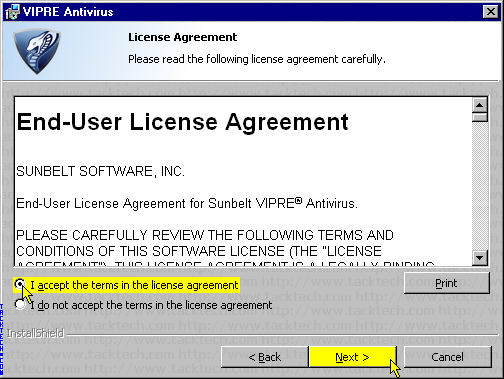 Select the option I accept the terms in the license agreement. * Note: You will not be able to install the software if you do not agree. 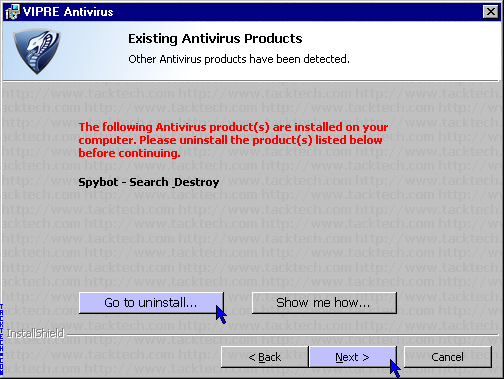 to uninstall other Antivirus and/or AntiSpyware to avoid complications. or if you would like to change it click the Change... button. Create a shortcut on my Desktop. When the install is finished, show the readme. Click the Install button to begin the installation. 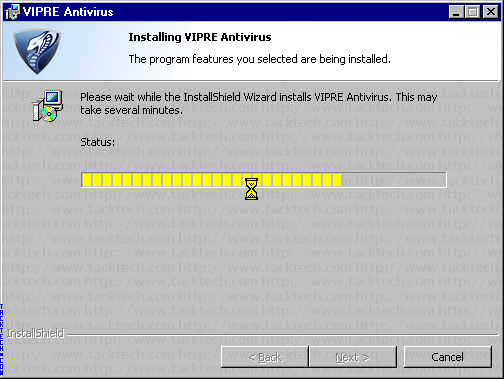 Wait while VIPRE Antivirus is being installing. 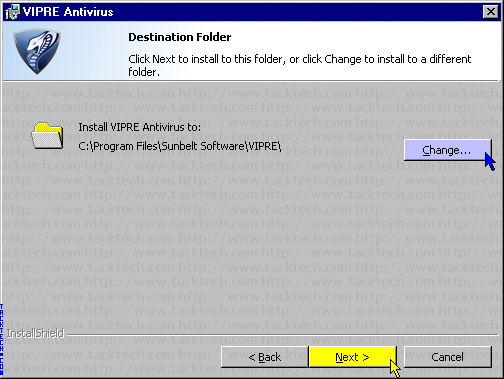 configuration changes made to VIPRE Antivirus to take effect.